Create to-do list with subtasks – Add date and time to your tasks, so you can check how much time you spent on each issue. This will help you in future organization. 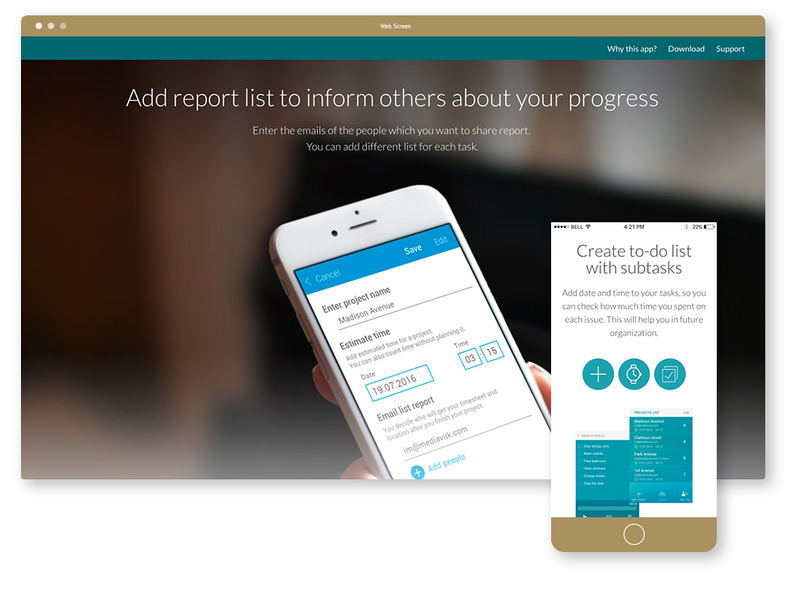 Add report list to inform others about your progress – Enter the emails of the people which you want to share report. 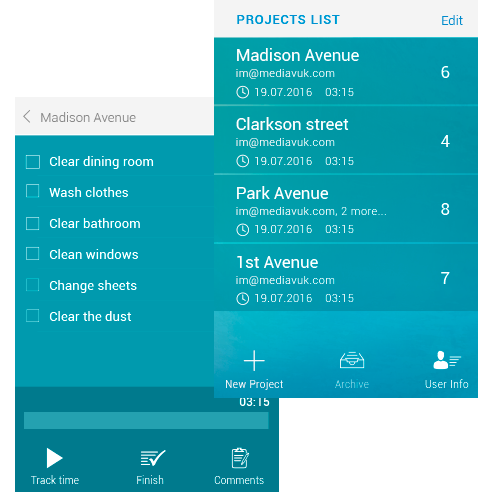 You can add different list for each task. Our symbol says that your location is checked. Continuous progression is presented in the form of dashed lines. Cool colors, mint and dark blue are creating contrast with warm vivid orange. 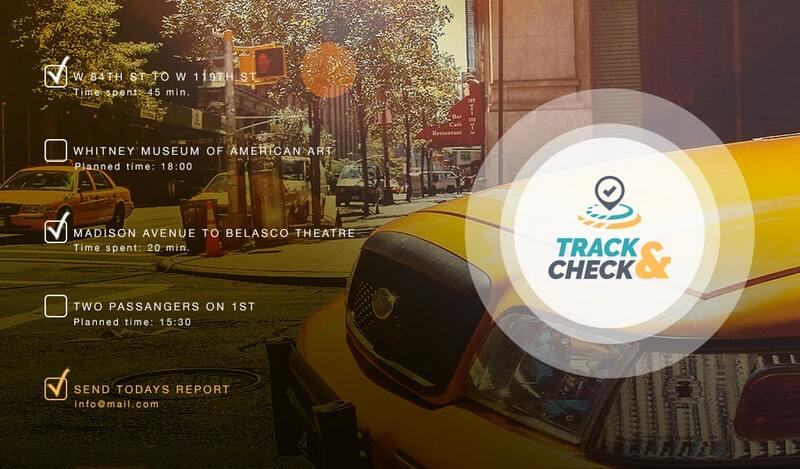 Add planned time to your project, so you can check how much time you have spent on each issue. If not, you can use a stopwatch to track spent time. This will help you plan and organize your projects later on. 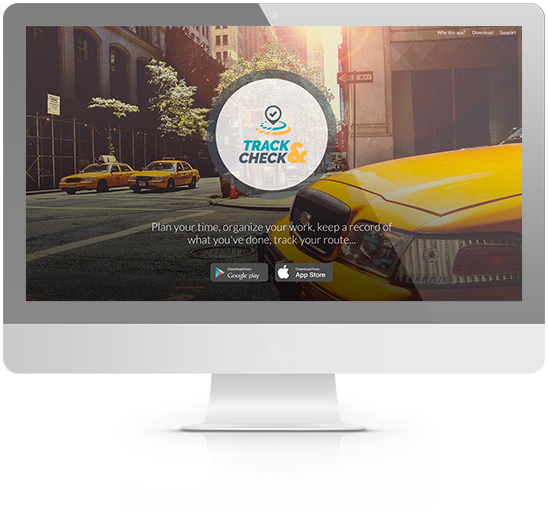 The main purpose of this website is to introduce the user to the potential of Track & check app. Very clean and simple design allows users to easily navigate and quick access to the necessary information. Static HTML / CSS page fits all sizes of smart devices.